Mrs. Orman's Classroom: Are you ready for the release of Allegiant (Book 3 of the Divergent series)? 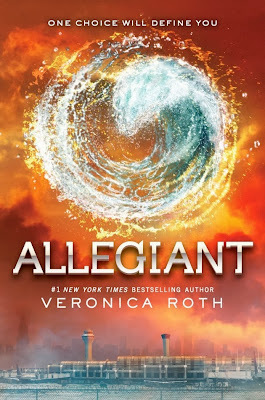 Are you ready for the release of Allegiant (Book 3 of the Divergent series)? Just in case you've forgotten: Allegiant, the third and final book of Veronica Roth's Divergent series, comes out Tuesday, Oct. 22. I have been waiting to read Insurgent until the date got closer, and now I don't know if I'll have time to read it before Tuesday. But I have a class of seniors who have just devoured Divergent, then most have read or are currently reading Insurgent, so I am sure they will not mind have a day of in-class reading this week! After you finish reading, comment with your thoughts (NO SPOILERS, please!!) on the series final. It's always sad when a series ends, but I'm always anxious to see how the author ends it. 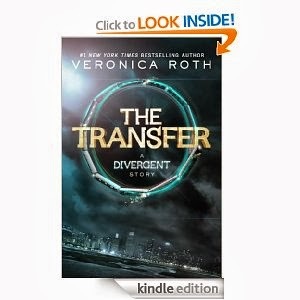 "The Transfer" was released in September. The rest will follow later this year and in early 2014. 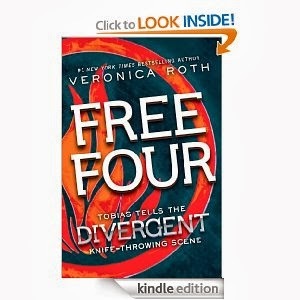 "Free Four" was released August 2012.